Arktau Eos interview in “This is Darkness webzine” & new review! 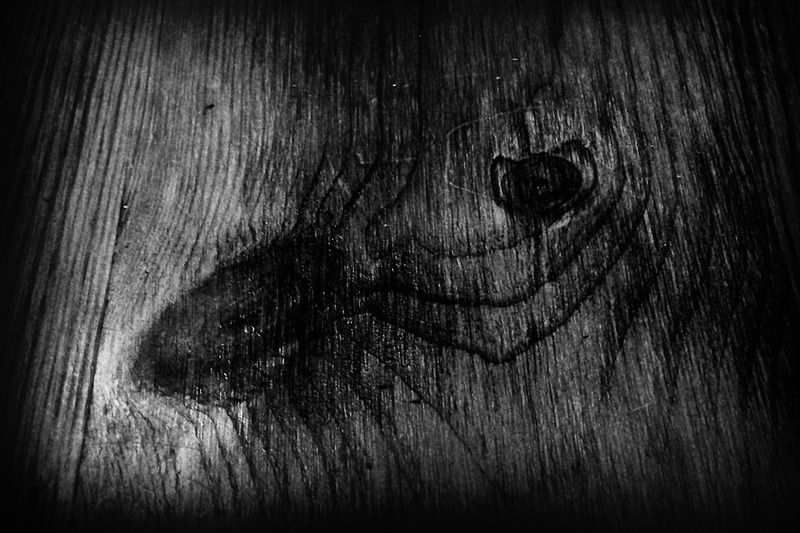 Check out the new Arktau Eos interview in This Is Darkness Webzine! “The Ashen Mirror” by Templum N.R. now on SoundCloud! Our online store is still under maintenance but we are working hard to have everything ready in the beginning of next year. During this short break our releases are available from our official distribution partners. Visit & support your local underground mail-order – you might even find some previously sold out titles! We are building a new webshop! 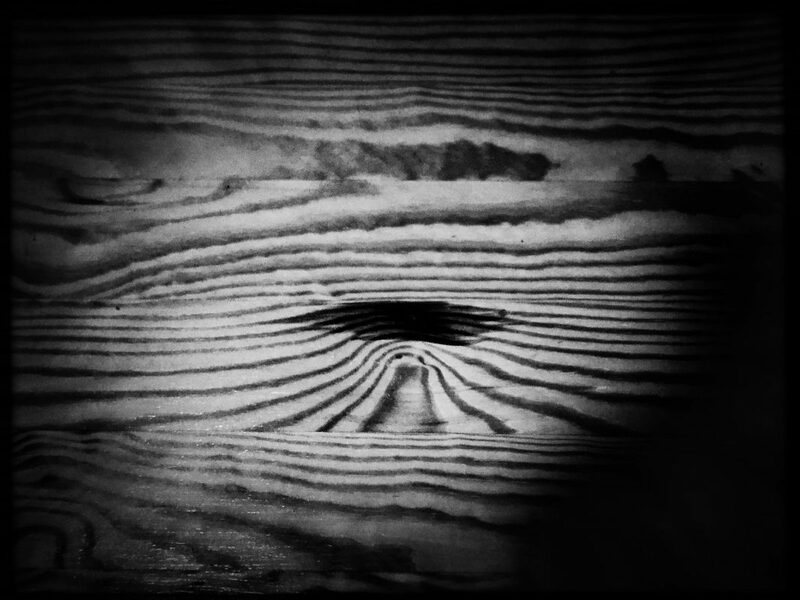 Aural Hypnox webshop is temporarily offline as we are working on a new version. Meanwhile, in case you want to place an order, please contact us via email. 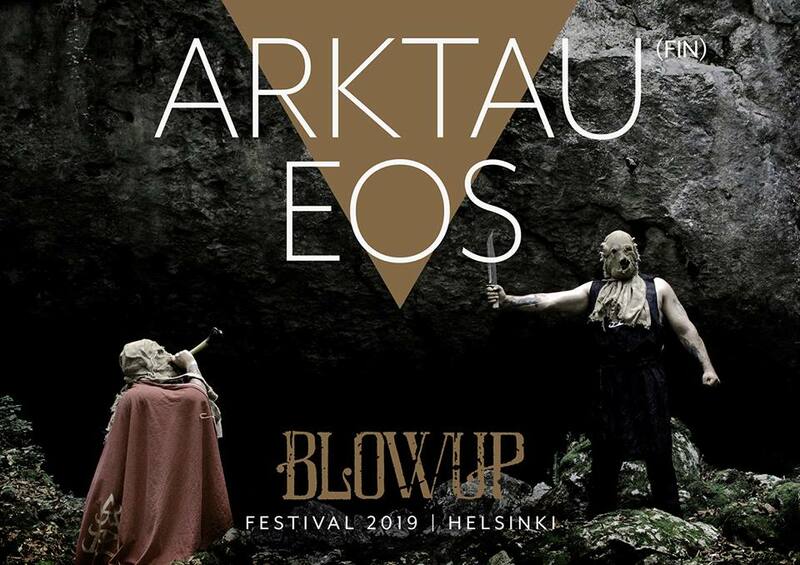 Arktau Eos at Blowup Festival 2019! Arktau Eos will be appearing at Blowup vol. 5 in Helsinki (10 Oct 2019–13 Oct 2019).